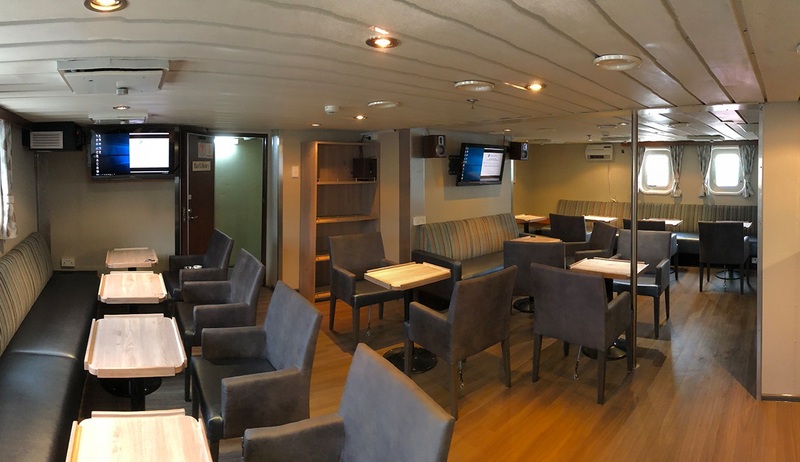 The Spirit of Enderby was built in Finland as a Russian oceanographic survey ship and is still registered in Vladivostok under her original name of Professor Khromov and has a mostly Russian crew. 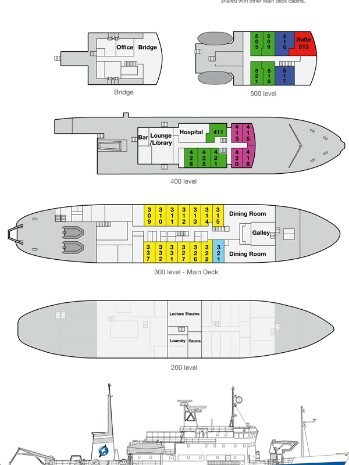 The ship is fully ice strengthened for use in Arctic and Antarctic waters. 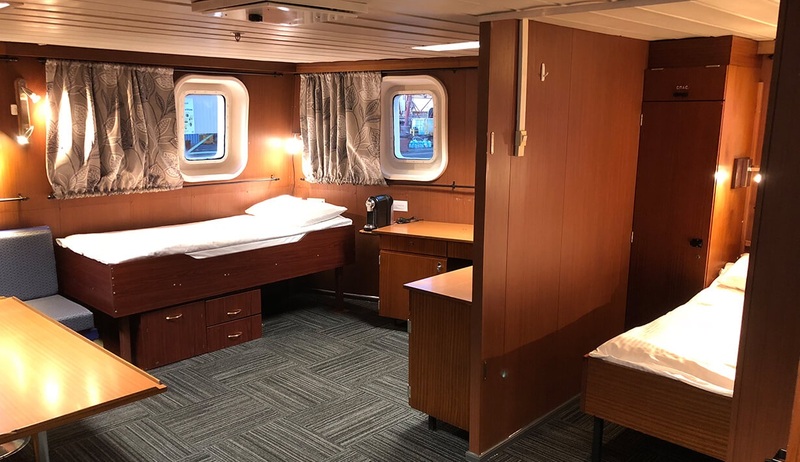 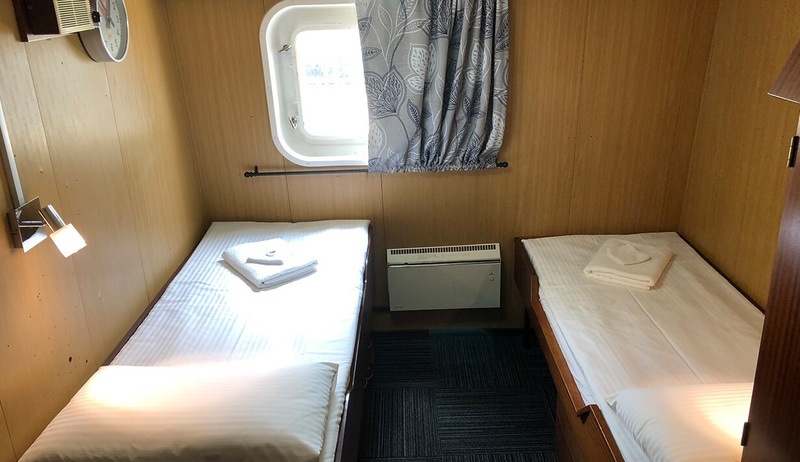 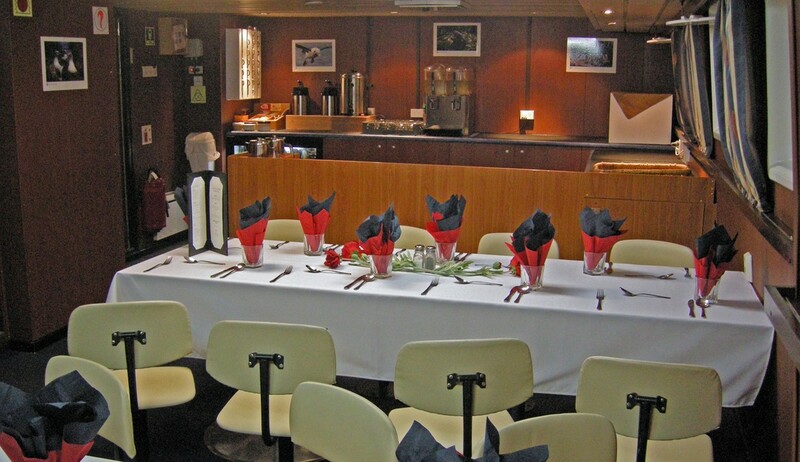 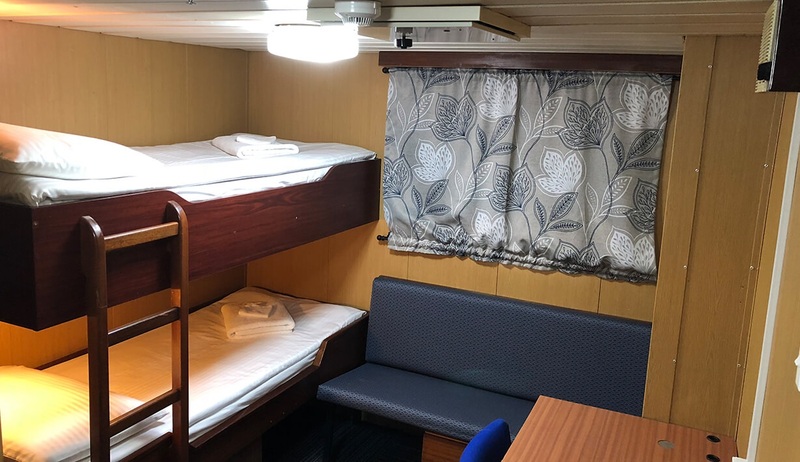 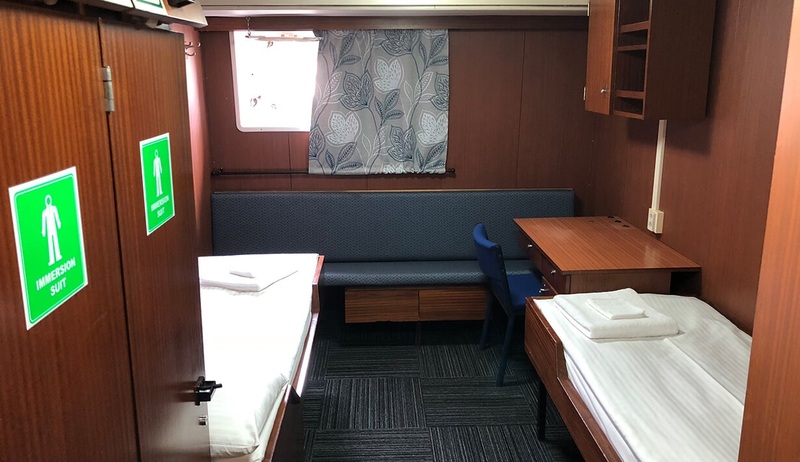 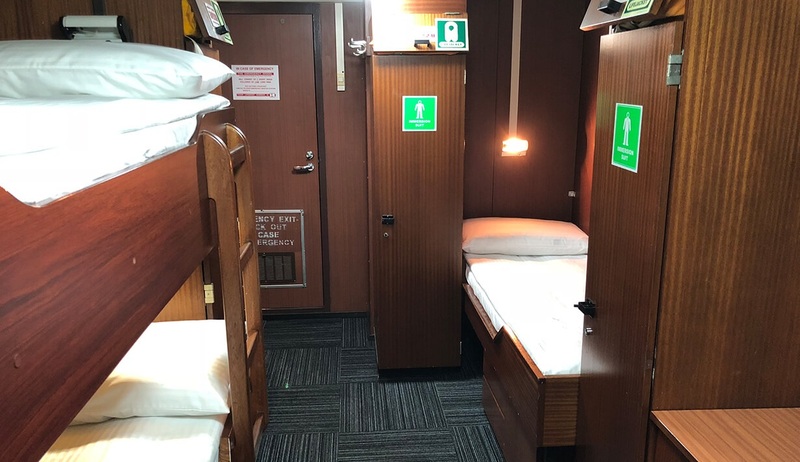 Renamed Spirit of Enderby by Heritage expeditions, who lease the ship, it was fully refurbished in 2009 and has accommodation for up to 50 passengers in a mixture of suites and cabins, many with private facilities. 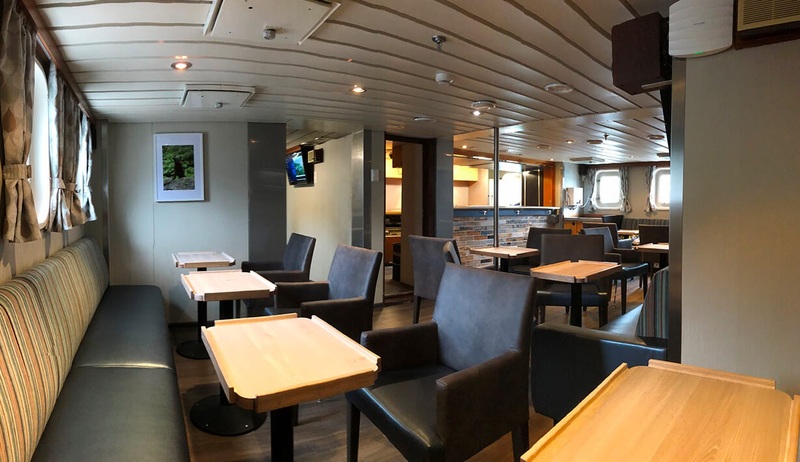 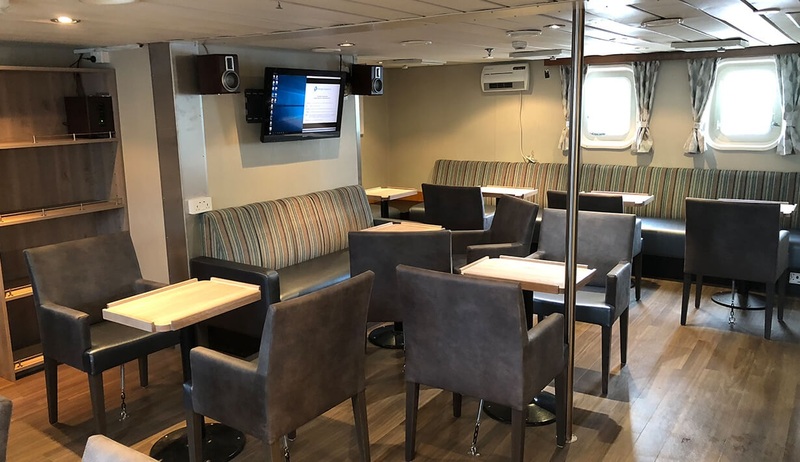 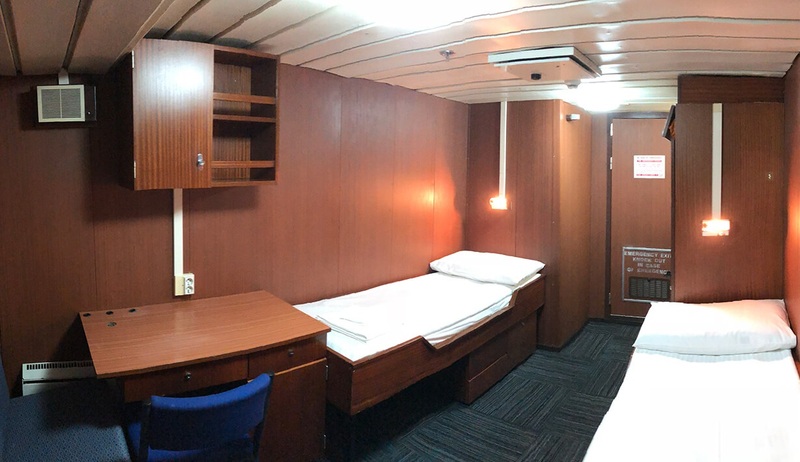 There is an open bridge and deck policy and public areas including a dining room, lecture theatre, bar, lounge and library, small hospital and sauna.